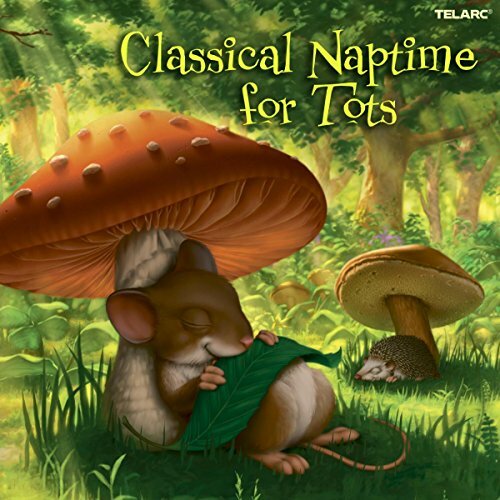 A delightful new compilation to aid parents in putting their child down for a nap. The music features many wonderful soothing classical works including the opening "Aria" from Bach's Goldberg Variations and Debussy's Reverie played by Yolanda Kondonassis on the harp. Turn the lights off, press play and close the door.let these high quality recordings for the telarc vaults music work its magic. Features works of Puccini, Bizet, Vivaldi, Satie, Bach, Beethoven, Faure and Debussy.